The service and arrangements provided by Golf Vacations UK were outstanding. The golf trip of a lifetime was a dream come true. There was never an occasion that we needed to call for assistance because the arrangements were flawless. 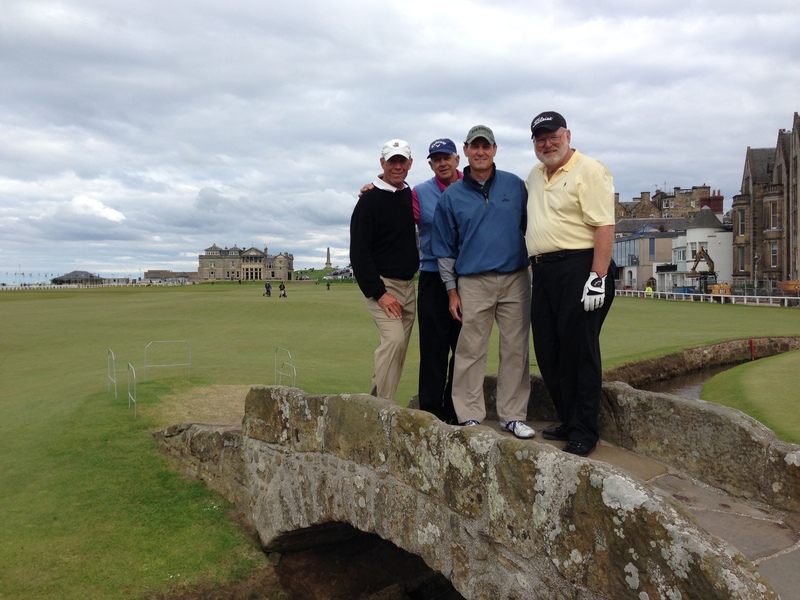 We highly recommend Graeme to all for planning a golf trip to the UK and Ireland.